Posted July 31st, 2018 in Misc. Tagged: data mining, email address verification, marketing automation. One of the toughest tasks for an online marketer definitely has to be the activity of email mining and targeting a specific audience group for their campaigns. Apart from this, the last thing you would want to do is ensure that there are no invalid emails. This puts you in risk of account suspension in case of a high-bounce back rate. If such things have been a pain so far, it is time for you to try out Snov.io which is an email finder tool. Keep scrolling for an in-depth review of this tool and to check how helpful it can be. Use the domain search feature to find the email addresses which also provides you with the names and job positions. This feature allows you to target a specific audience. Instantly verify whether the emails found are valid. This action will be a great help in increasing your delivery rate. Use the email tracker functionality for Gmail to find out how your receivers react after they receive your email – How cool! 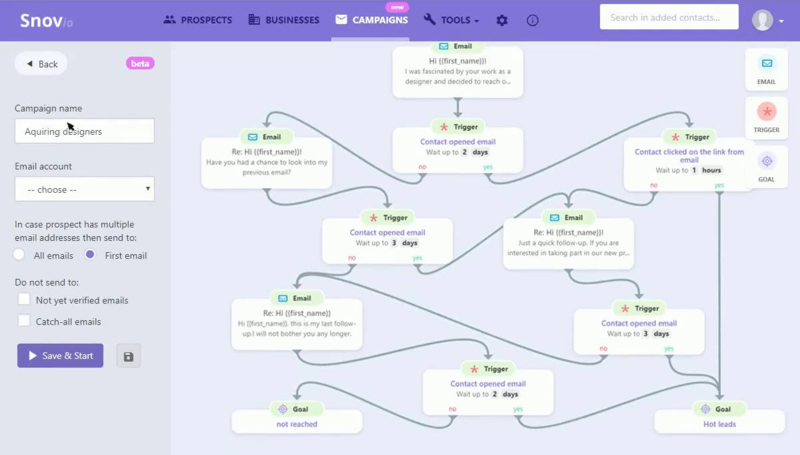 If you are into automation, you can create email drip campaigns with triggers, goals, and auto follow-up messages. You can also use the tool’s technology checker function to find websites using a certain technology that you might be after. This is another hard-to-find feature which this tool provides for free. Last but not the least; send emails with a click of a button to selected lists. 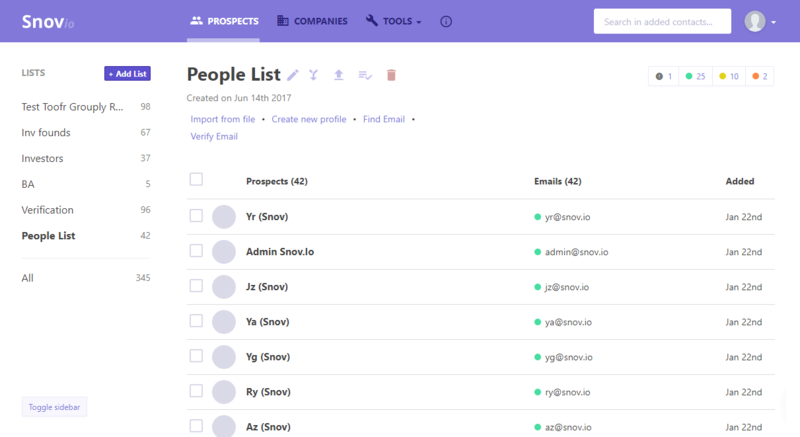 With a feature list as vast as that, snov.io has been helping millions of users manage their emails better and faster. 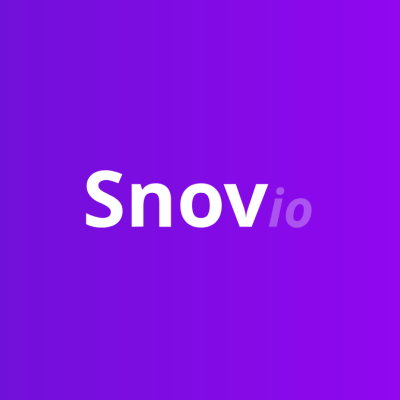 How to set up Snov.io? It really is a two-minute process. Visit “snov.io” and click the “Available in Chrome Web Store” option which should redirect you to the chrome web store. Post installation, it would lead you to the signup page, where you can create your free account. They allow you to integrate with your Gmail ID. Once done, you are ready to go email hunting. That was simple. How do I test the tool? You can search for emails on multiple platforms like Google, LinkedIn, Facebook, etc. We chose Google for the purpose of this example. 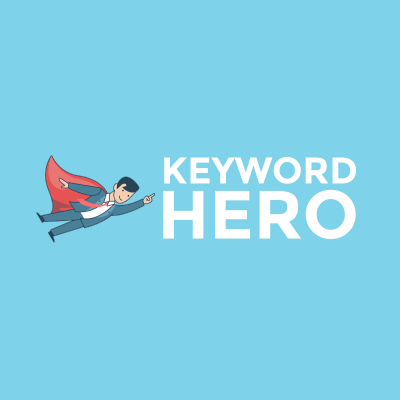 Just type a keyword in the Google search box for your audience. For example, “website designers”. Let the search results show up. Click on the “Snov.io” icon located on the upper right side of your Chrome browser window. You will see a list of domains that are selected by default. You may ignore and uncheck the ones you are not interested in. Once you have chosen the domains, click on the “Get emails by domains” button. You can either go ahead by choosing prospects or by selecting a pre-defined number of email addresses. When you choose the email option, you can choose from “Generic”, “Personal”, and/or “All Other”. The search usually completes in a jiffy. It also shows you how many credits will be utilized in case you want to proceed with the export option. Does this involve any cost? Every search with this tool works based on the credits which are purchasable. There are multiple options for you to choose from. We suggest that you try out the trial version initially which gives you 100 credits per month. It is also known as the XS pack. The plans range from S to XL, where you get between 1,000 and 50,000 credits per month respectively. Paying annually will also save you at least 10% depending on the plan you choose. It gets cooler when your purchase is rewarded with a cash back in terms of their own cryptocurrency called SNOV tokens. They also give 30% off when a plan is purchased through SNOV tokens. There are many advantages to this tool. The main one is the reaction time of the tool. It takes very less time to extract the information which could take hours if done manually. Unfortunately, the unavailability of the CSV export in the XS plan is a major drawback. They are still working on the user experience and you might find it difficult to understand and use it until you get used to the tool. Snov really does stands out when compared with its competitors such as “Hunter” and “Find That Lead”, thanks to its pricing and easy setup features. Snov.io is very affordable and if you decide to go with it, you would be joining hands with companies such as UBER, LEGO, SoundCloud, and UBISOFT who have placed trust in this tool. With many great reviews from the users, this tool is definitely worth a try!